It may be Monday morning, so to help with that, here’s a nice preview of the DCS MiG-15bis Landing Tutorial using EDGE at the NTTR map. This is a tutorial of how to land the MiG-15bis. 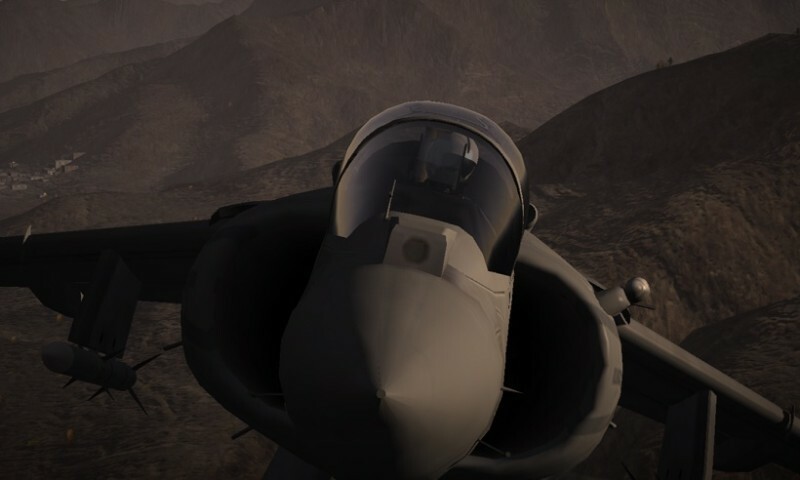 This video is recorded using unreleased, work-in-progress builds of DCS: MiG-15bis, DCS World 2, and the NTTR map. I am *so* excited for the MiG-15bis – such an iconic piece of jet fighter history, and it just looks so beautiful, inside and out. 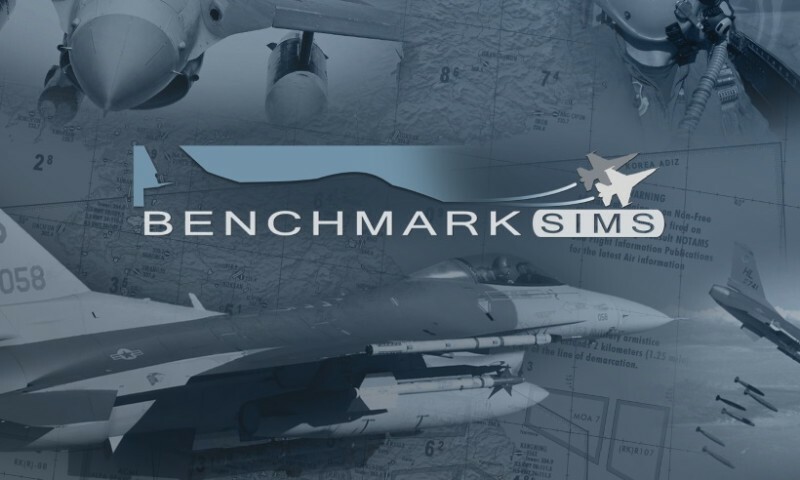 The fact that Belsimtek has been doing a fantastic job with DCS modules isn’t hurting my enthusiasm, either! Yeah, it is looking so beautiful! 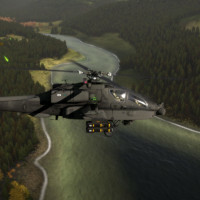 Going to be some fun time conducting dogfight sessions online with the community. 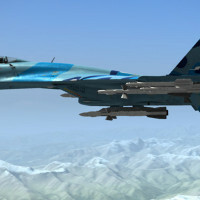 It will feel so different; not quite WW2, not quite modern jet fighting with missile tactics, totally different feel. 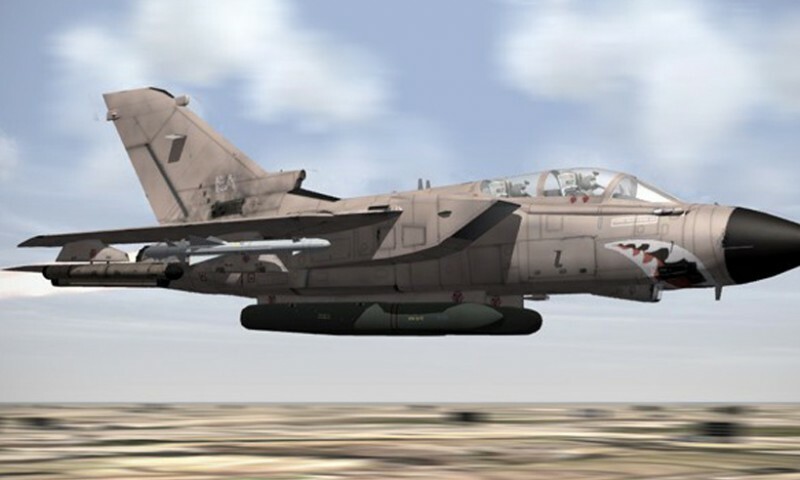 Be curious to see what theater does come out catering to both this plane and the Sabre. I actually enjoy flying the MiG-15bis much more than the Sabre. Does it feel a bit lighter or nimble? Indeed, and I can be more aggressive with it at low speeds. No Kidding , Man that looks like its a lot of fun to fly.. 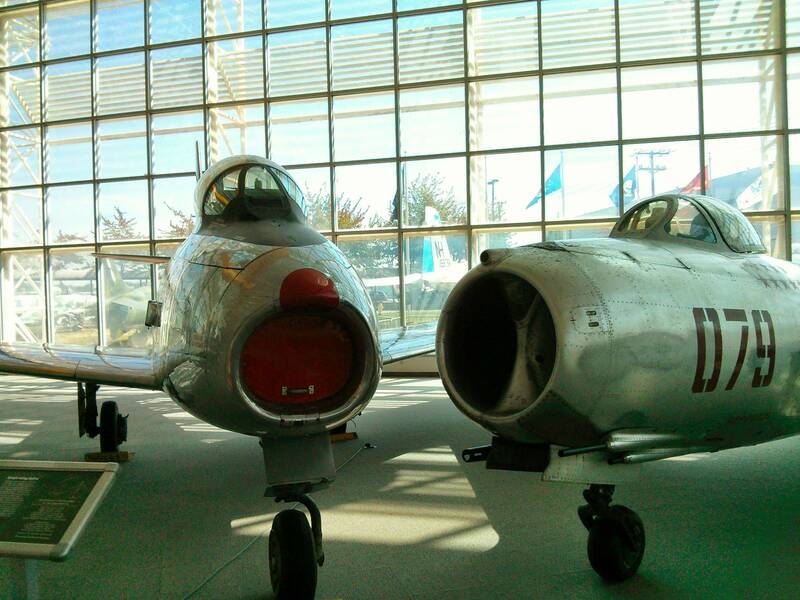 I bought the Mig 15 for my Birthday so I am hoping it is out on the 9th, hint, hint. I am looking forward to driving the Mig. For some reason the Russian fighters have always peeked my interest. Can’t wait, it sure looks fantastic.